Forget Monaco, Macau and Nevada – Take a spin on European Roulette and make your bid for the high roller lifestyle. 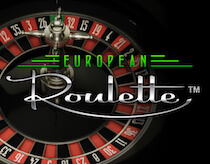 Feel the classic rush of excitement from one of the world’s favourite gambling games, European Roulette from Net Entertainment. Hold your breath as you take a chance on the red and black wheel. 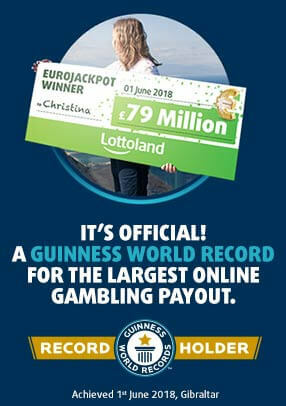 Could this be your lucky moment? Only fate and time will tell. Make racetrack, inside and outside bets. Betting on European Roulette couldn’t be simpler. All you have to do is follow the classic betting cycle to make your money. Choose and place your bet on the gambling grid. The maximum bet you can make on any outcome depends on the type of bet. You make your bet by simply placing your chips on the gambling grid, by selecting a chip type and then the betting box. Should you wish to make a racetrack bet, simply first open the racetrack and then place your chips on the appropriate box. Doing this will highlight the numbers on the grid covered by your bet. Once you have chosen your bets, simply press the spin button. At this point the money for the bets is withdrawn from your balance and the ball is set in motion around the wheel. When the ball lands in place on the wheel, all bets that are covered by the outcome are then paid out. 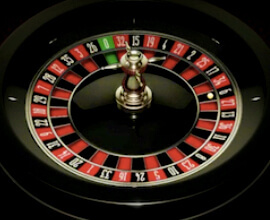 Make the following bets on the Roulette table by simply placing your chips in the appropriate box on the gambling grid.